Hybrid schemes are an alternative to full precast designs. They are projects designed with a combination of precast, cast-in-place and post-tensioning. Generally, a hybrid precast solution is lighter in weight compared with a full precast design. This results in smaller foundations and a reduction in totalconstruction costs. Con-Fab has successfully utilized hybrid schemes and post-tensioning in the design and construction of parking garages and precast segmental bridges. Con-Fab is an active participant in the PCI Plant Certification Program and carries the official approval of the International Accreditation Service Inc. (IAS). 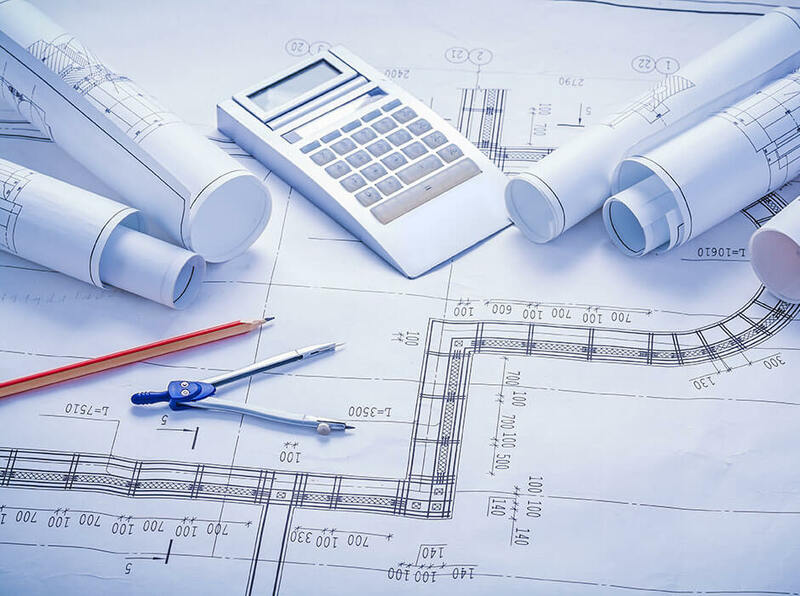 Contact Con-Fab’s engineering team for more information on Hybrid Schemes and to discuss how we can save you time and money on your next project.